This year we honored the Feast of Christ the King with a solemn Eucharistic Procession following Mass. 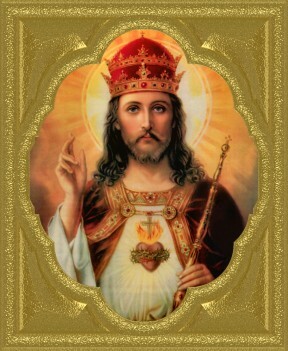 The feast of Christ the King was extended to the universal Church by Pope Pius XI in the promulgation of his encyclical Quas Primas, On the Feast of Christ the King. O Christ Jesus, I acknowledge Thee to be the King of the universe; all that hath been made is created for Thee. Exercise over me all Thy sovereign rights. I hereby renew the promises of my Baptism, renouncing Satan and all his works and pomps, and I engage myself to lead henceforth a truly Christian life. And in an especial manner do I undertake to bring about the triumph of the rights of God and Thy Church, so far as in me lies. 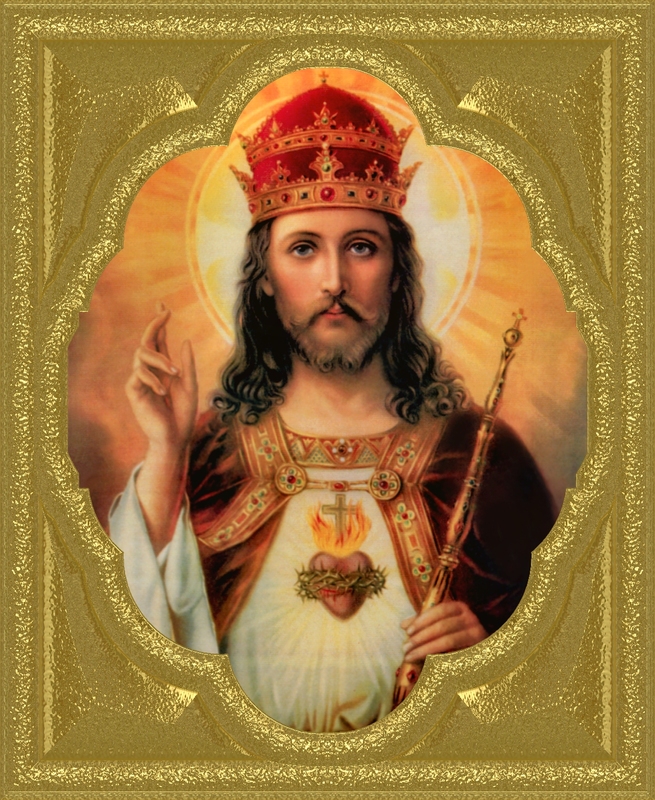 Divine Heart of Jesus, I offer Thee my poor actions to obtain the acknowledgment by every heart of Thy sacred kingly power. In such wise may the kingdom of Thy peace be firmly established throughout all the earth. Amen.